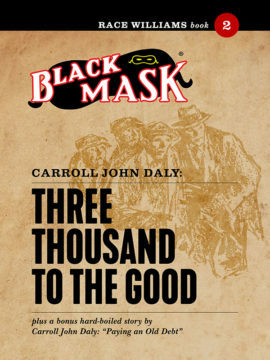 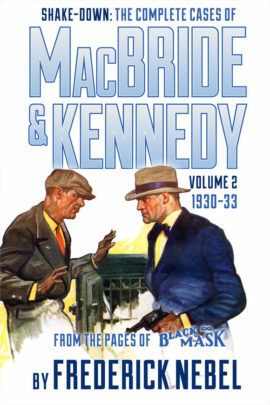 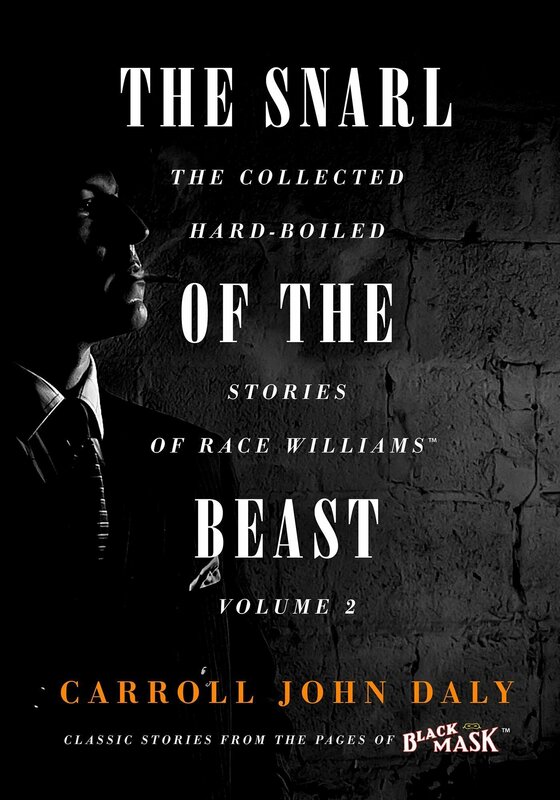 Volume 2 contains the next five Race Williams stories, all from 1927–29 issues of Black Mask. 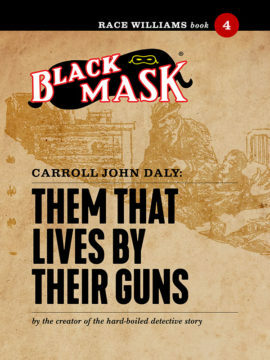 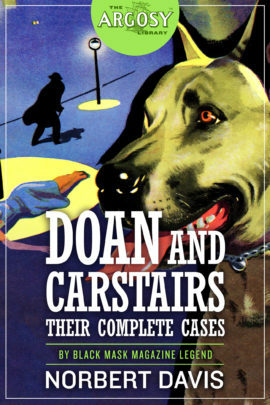 Additional editorial pieces are also included: Daly’s own “Putting Over a Detective Novel” was written to explain his working process while writing “The Snarl of the Beast.” And it’s prefaced by an all-new, scholarly introduction by Professor Brooks E. Hefner of James Madison University. The Snarl of the Beast: The Collected Hard-Boiled Stories of Race Williams Volume 2 continues this most important series published in years on the history of the Hard-Boiled Detective story.